Price Range - £730,000 - £770,000. 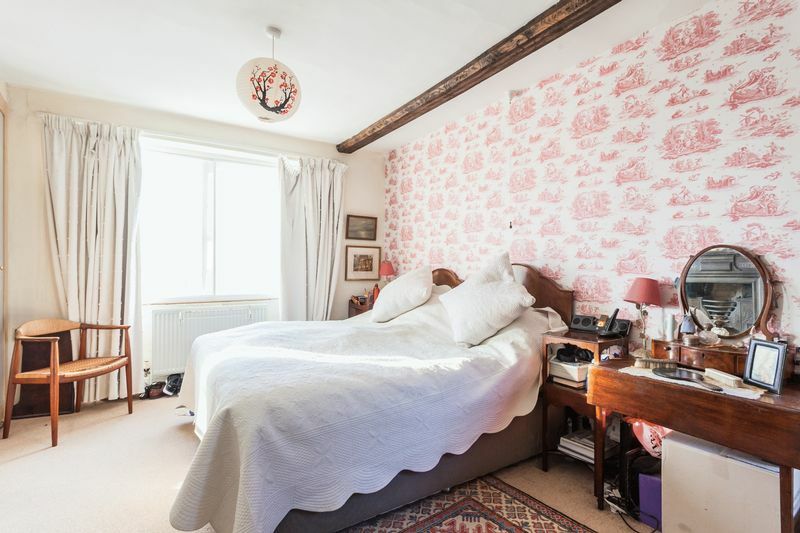 Believed to date back to the late 1700s, this rather handsome Grade II Listed semi-detached property boast charm and character in abundance but also offers practical family living with potential for a self-contained area, perfect for an elderly relative or lucky teenager. 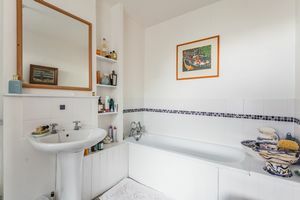 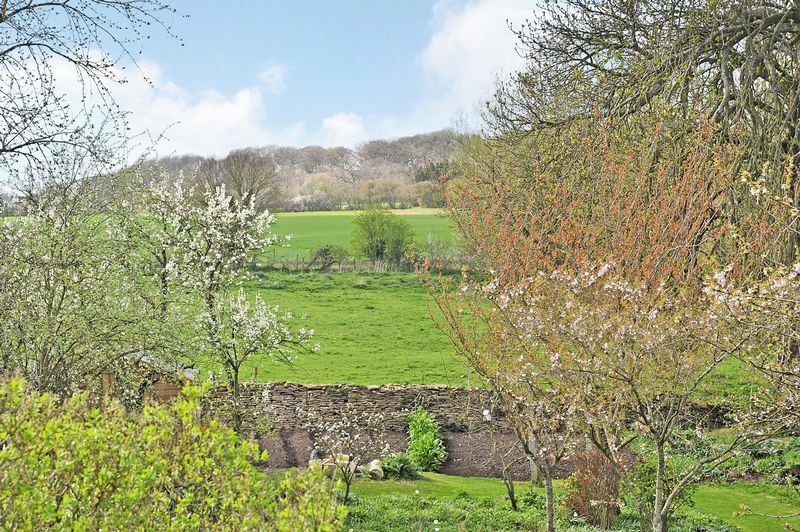 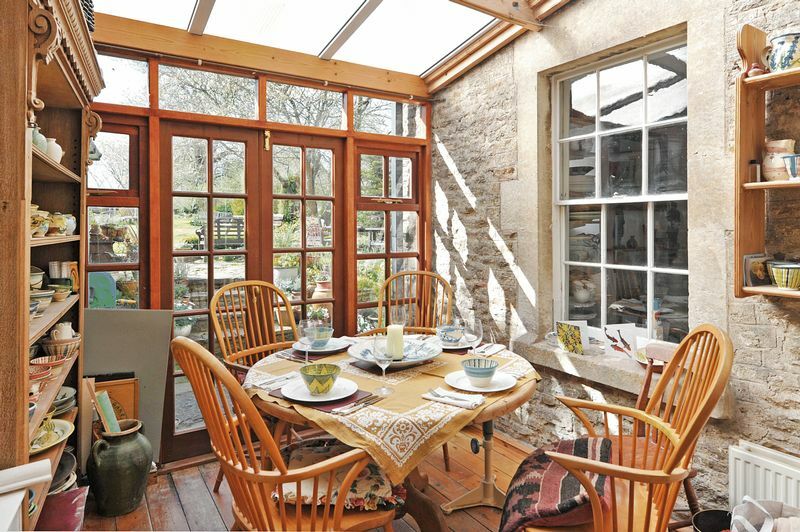 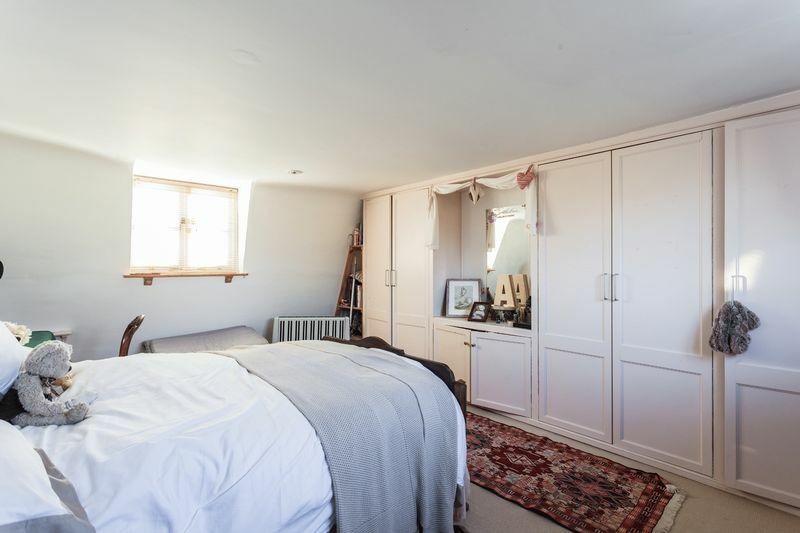 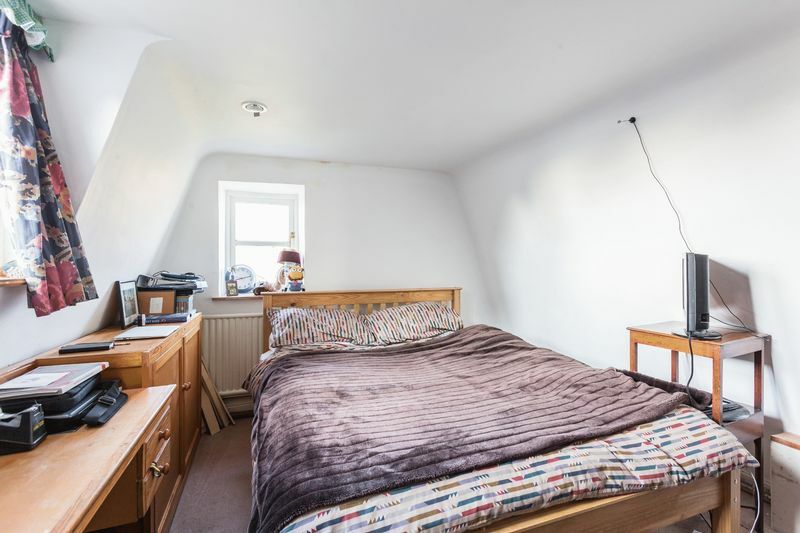 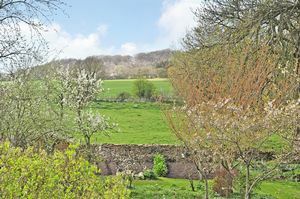 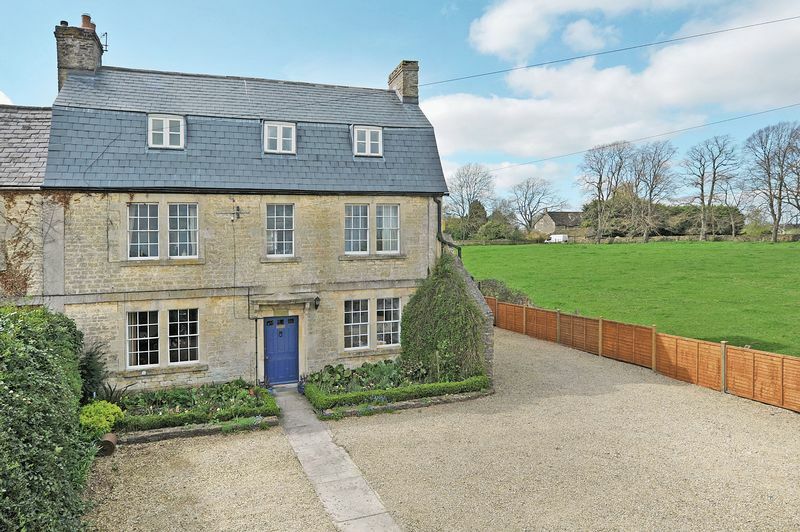 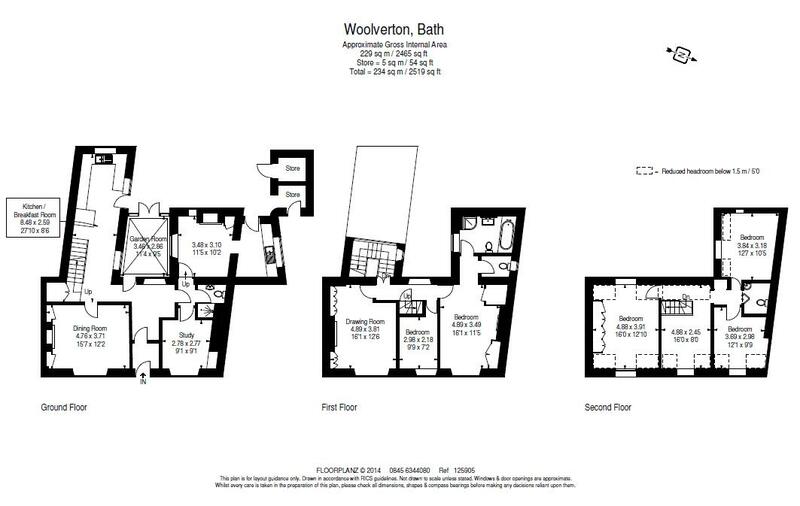 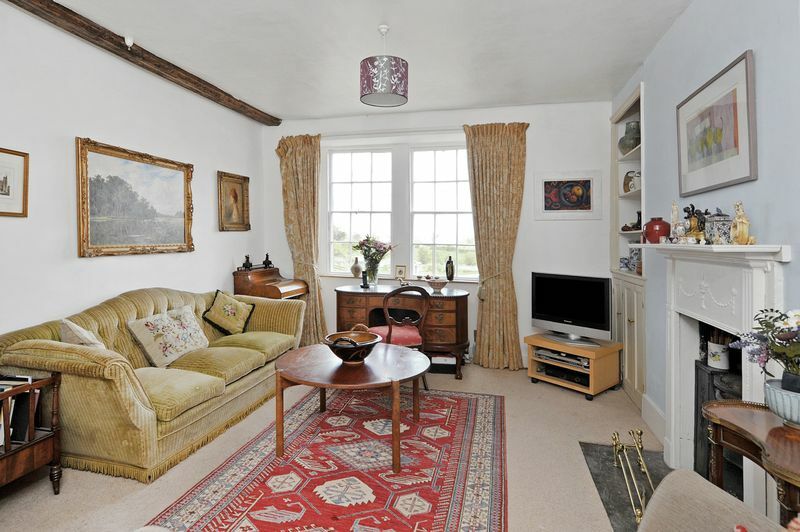 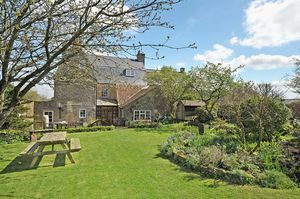 The property is located between the very popular historic market town of Frome and the beautiful Georgian City of Bath. 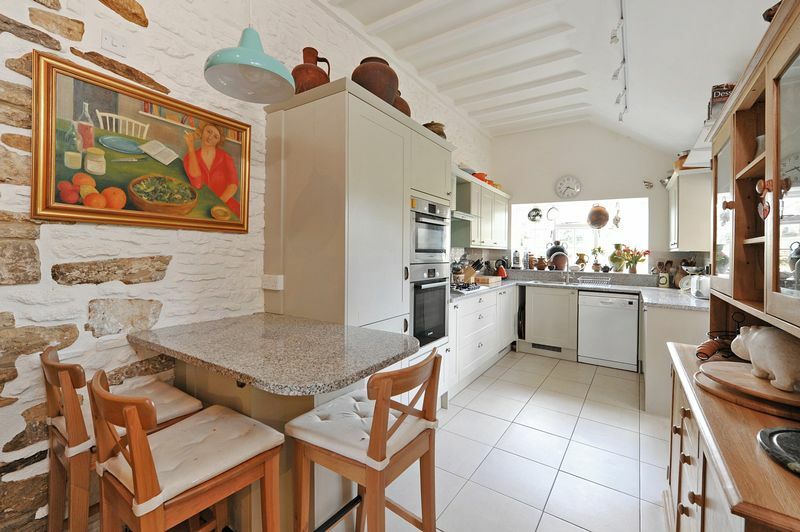 As you enter through the front door you arrive in a central reception hall flanked by recently fitted open plan kitchen with granite worktops. 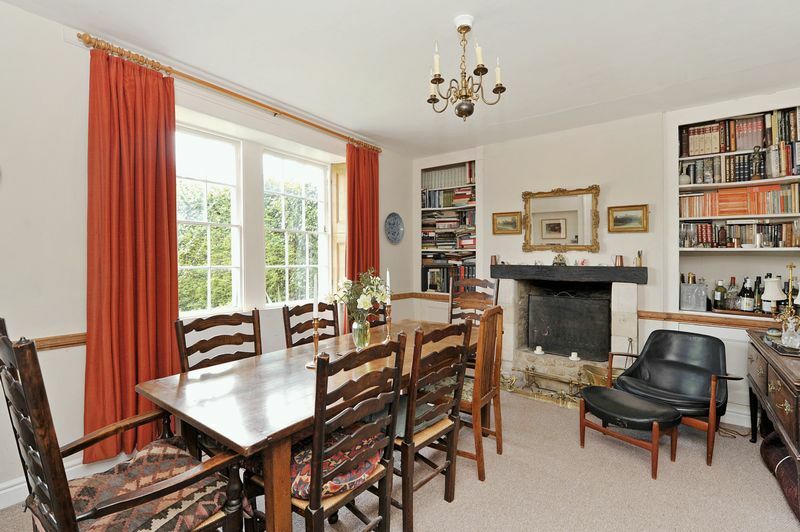 Attached to this is a formal dining room with open fire. On the other side of the entrance hall you will find the rooms designed to create the aforementioned self-contained annex but it also makes a great home office or further reception/play rooms. 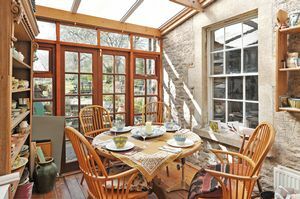 The current owners utilised former outside patio area to create a further informal breakfast room with doors opening to the garden. As you climb the stairs to the first floor you will find a first floor drawing room with period fireplace and the master bedroom that boasts an en-suite bathroom and separate W.C plus a further single bedroom. 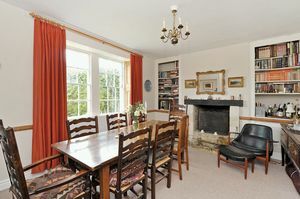 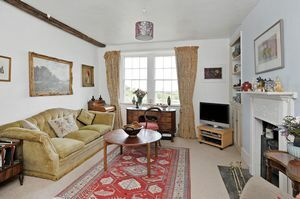 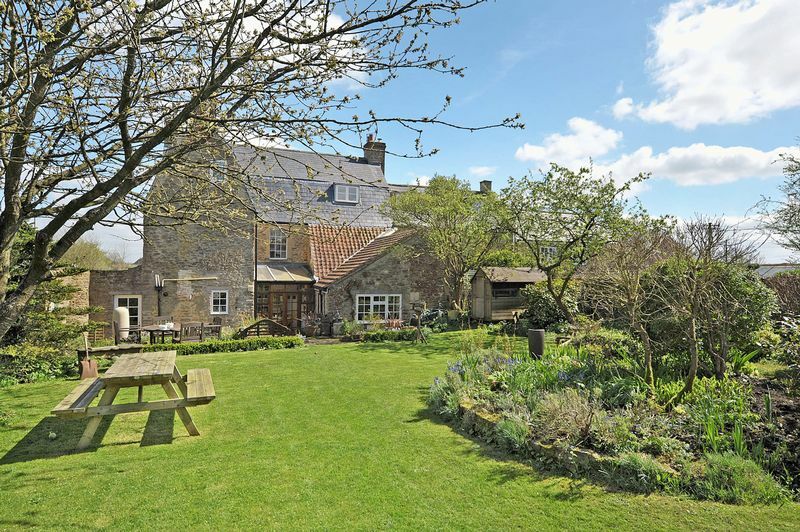 On the second floor there are two double bedrooms benefitting from super rural views, a fifth bedroom and shower room. 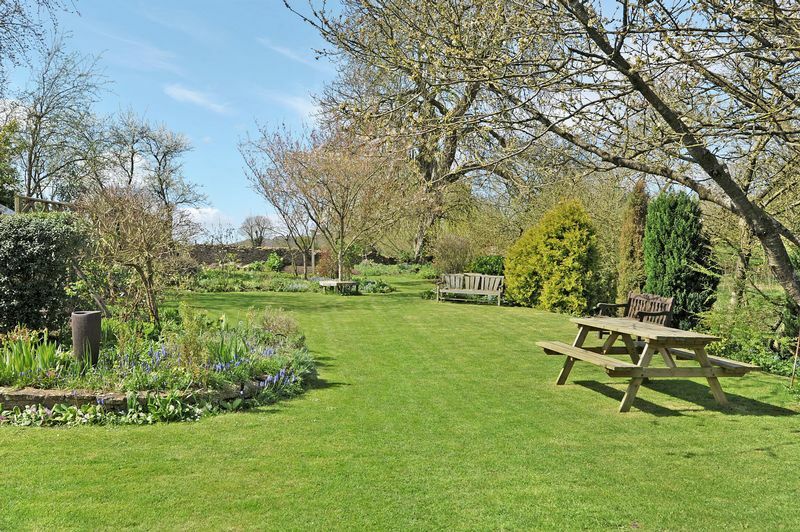 Externally and to the front the house there is a gravel drive to the front and side providing ample parking. 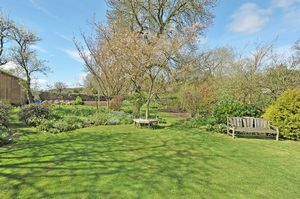 Spring borders are enclosed by hedges and the Box borders fronting the house are packed full of seasonal flowers. 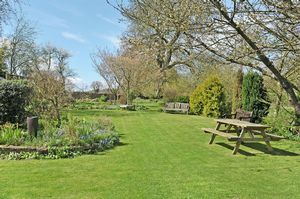 To the rear of the property there is a terrace that runs adjacent to the property with a level lawn beyond. The well designed garden is enclosed by a dry stone wall and has a range of mature flower beds and a stunning Horse Chestnut tree. 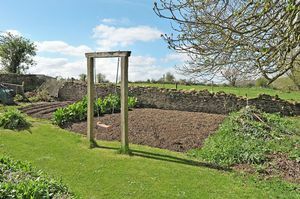 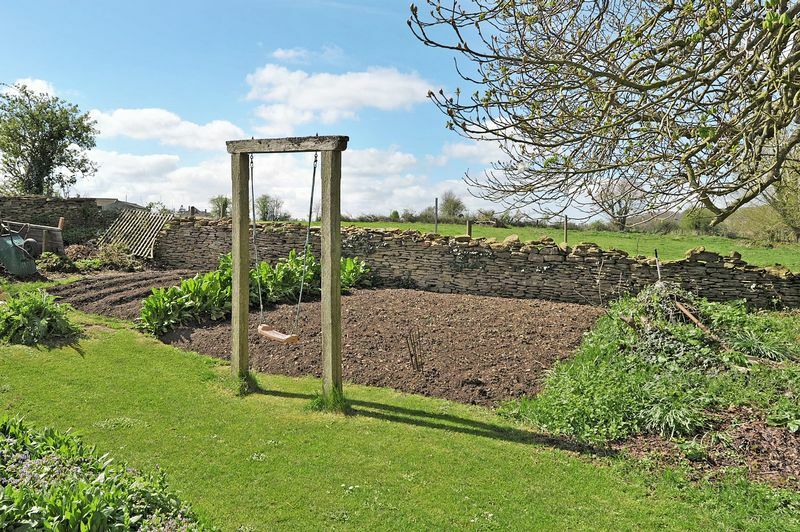 At the far end of the garden there is a productive vegetable garden bordering open fields. 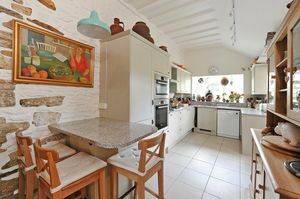 We strongly advise viewing this property as only an internal inspection with show the versatility of this wonderful family home. 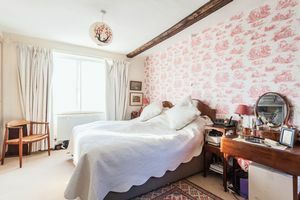 © Hunter French. All rights reserved.